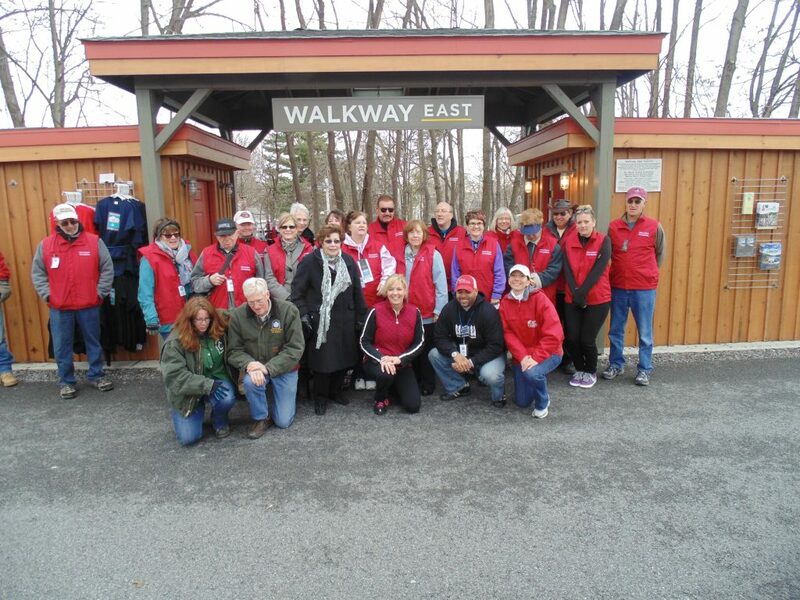 Walkway Lecture Series with Thomas Ilich, P.E. Come join us for a fun and informative evening with Mr. Tom Ilich. 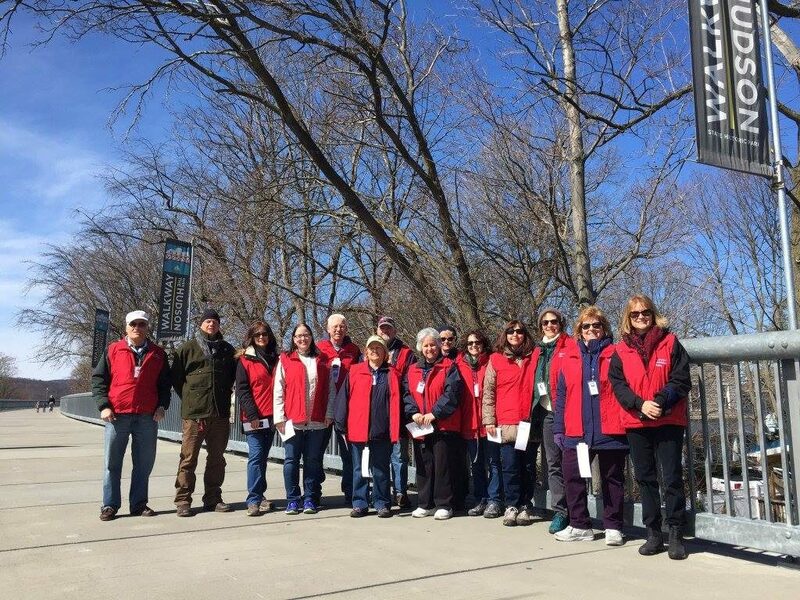 We will begin with a tour across the Walkway Over the Hudson State Historic Park, then walk along the Poughkeepsie waterfront to River Station for a buffet style dinner, a brief film about the Walkway’s history and a lecture on the construction of the Poughkeepsie Railroad Bridge. 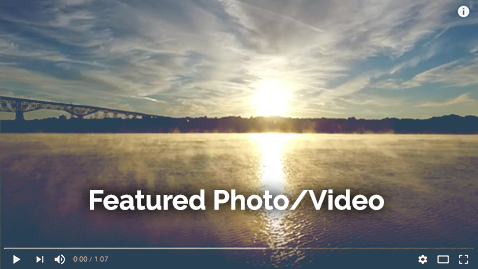 The film includes interviews with key players in transforming the abandoned railroad bridge into the scenic Walkway Over the Hudson State Historic Park that has become a world class tourist destination. Mr. Ilich’s lecture will provide an overview of the technical challenges of any major river crossing, design types and structural principles. 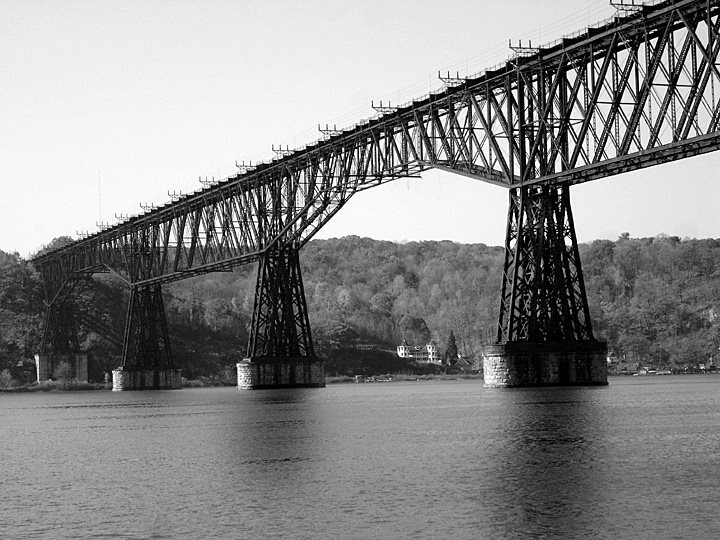 He will also speak to the political challenges involved in building the bridge in the Mid-Hudson Valley.